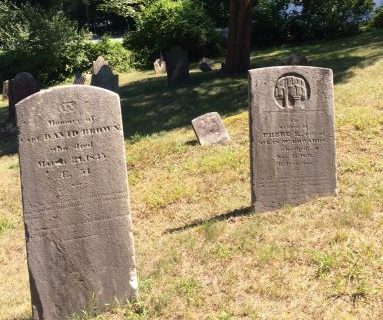 Southampton Village historian and preservation activist Zach Studenroth will discuss the historical importance and present condition of Sag Harbor’s Old Burying Ground. Severely damaged in the Hurricane of 1938, the surviving monuments of Sag Harbor’s earliest residents await repair and preservation. Optional tour of the Old Burying Ground will follow. Registration required, limit 30.